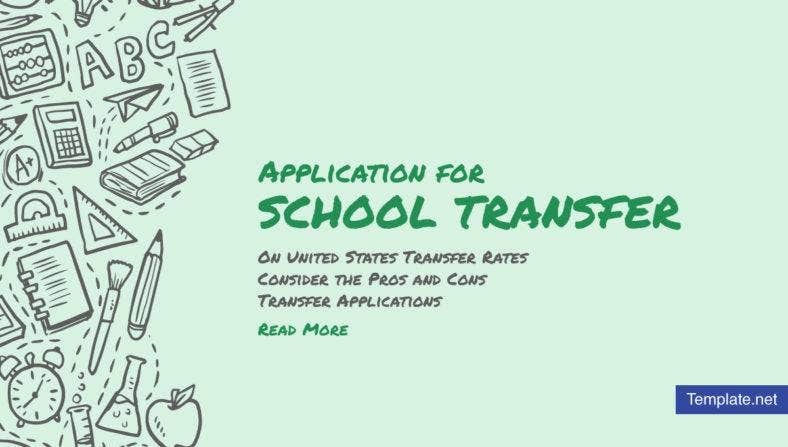 In the United States, transfer rates among college students have been at an all-time high for the past few years, with some latest data indicating that one-third of students want to transfer universities at least once, in their college years. Nonprofit National Student Clearinghouse Research Center has recorded 3.6 million college students in a nationwide survey, all of which started college in 2008, with a staggering figure of 37.2 % that transferred from one college institution to another. Furthermore, there was a noted 45 % opting for transfer, who already decided to change universities more than once. At one point, these students wanted to change schools. At another, it wasn’t their first time deciding to do so, either. That’s enough reason for the system to be worried, because even though they are already in the final stages of their academic careers, they are still, after all, students whose learning, education and chances of employment may be stunted, if this keeps on happening, regardless of reasons. If it’s your first time, fair enough. If you happen to be doing this again for what could be the third or fourth time already, something’s wrong, and it needs addressing. 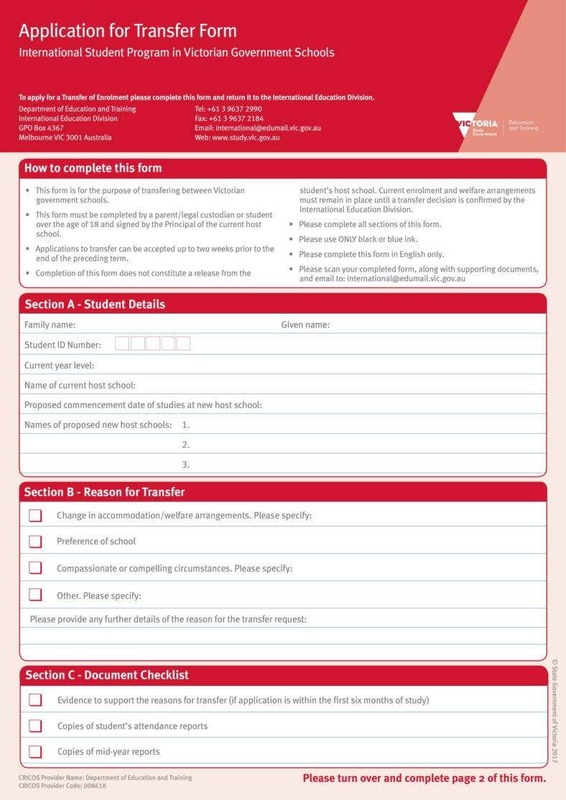 No matter the statistics, however, students who are old enough to make the decision and parents wanting to transfer their minor children to another school, cannot be prohibited to do so, as most of the time, their reasons lean on seeking to find higher academic training standards, relocation letter, and better learning environment, all of which, pretty much make for more than valid reasons. But there are steps to take, to make this possible and fair for all people involved, especially the institutions concerned. The good news is, for college students, especially those who aren’t very particular about entering nothing but ivy league schools, there are some good universities in the country having hundreds, even thousands of available spots. The bad news is that it is hard enough to get into the best universities and colleges as it is when you don’t want to settle for anything less than the best, but when you are looking to transfer, it unfortunately becomes an even harder process. Some top colleges take in just a handful every year from the thousands of transfer applicants wanting to be picked. Acceptance rates for most of the top universities are currently under 1%, making it more competitive than freshmen applications. Still, you have options. You have a lot of options when you consider other universities. You see, transferring schools doesn’t always have to be for reasons that are purely academic. They can be for your personal growth too, among other practical things that you might find helpful later on when you finally settle in the university you chose to transfer to. 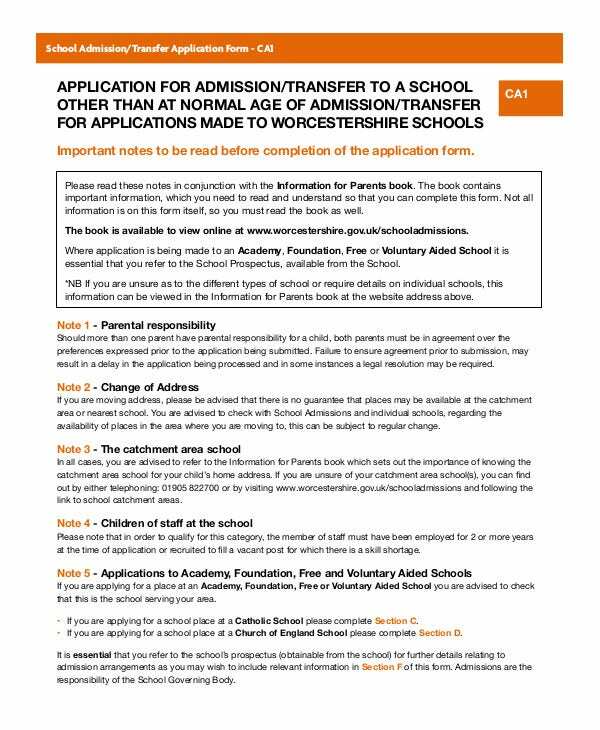 Applications for school transfer is, believe it or not, necessary most of the time. There are students who have needs that are unique, needs that only certain institutions might be able to fulfill, after trying with the one he or she is currently enrolled in. Then there are others who are having an exceptionally difficult time adjusting and blending in. In more serious situations, it may include a kid being bullied by his peers and therefore feels unsafe, refusing to attend his classes anymore. 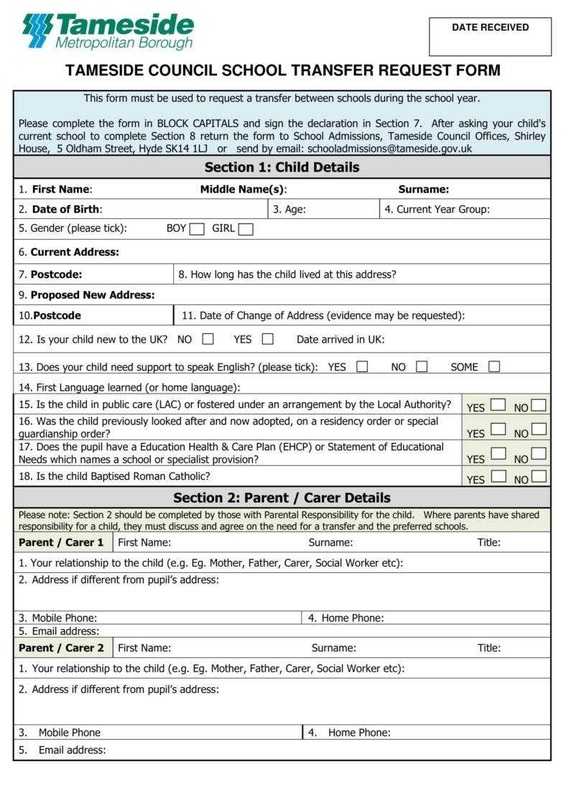 Things like these are quite hard to argue with, and in these cases, it is often the parents requesting the transfer. After all, a parent would only want the best for his or her child and that includes the feeling of safety and security. Regardless if you are the parent or the student looking to submit an application for transferring schools, once you figured that your reasons for the request are valid enough, you just have to make the necessary calls and follow the process for the application. As not every state, region, city or institution have the same exact processes and guidelines, you need to check with the people in charge or authorities of both schools how the transfer can be facilitated. Most of the time, this would involve forms and all sorts of paperwork you need to have filled, signed and submitted. 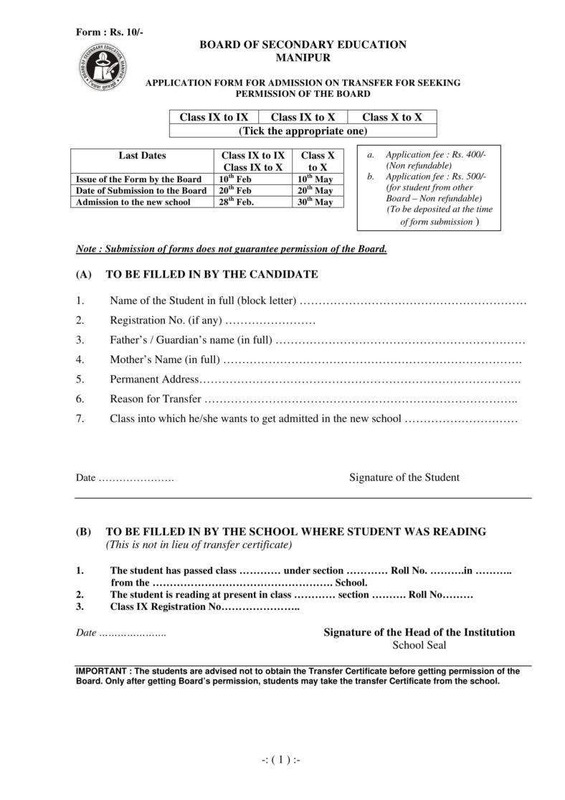 You may also see the Job Application Letters for Assistant. A wish for school transfer may not always work to all of your expectations, but then again, there are just a whole set of other reasons for wanting to go and study in a different school which could prove to be a really wise move. 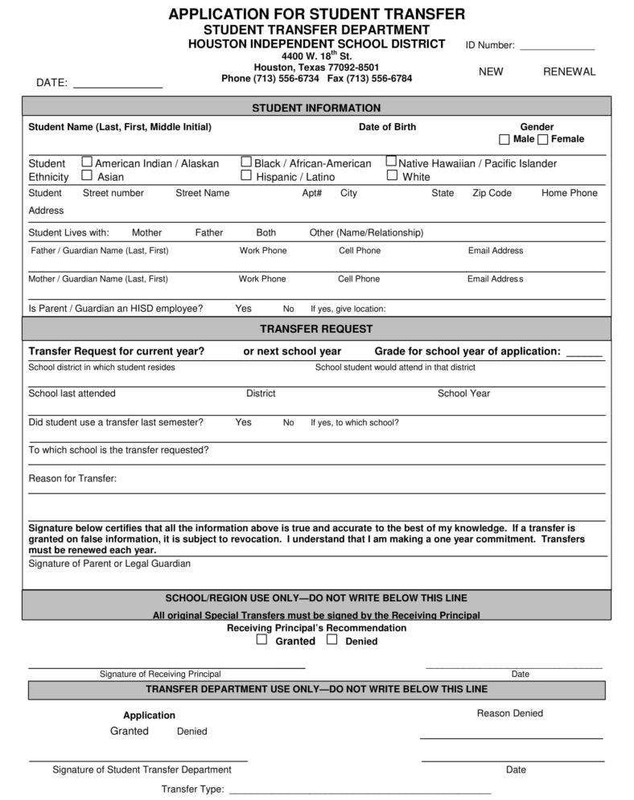 You may also see the Academic Application Letters.